Today, on August 27, at about 4 am, at the administrative border with the occupied Crimea, officers of the "border guard service" of the Federal Security Service of the Russian Federation detained a Crimean Tatar Reshat Medinov, the First Deputy Chairman of the Mejlis of the Crimean Tatar People Nariman Dzhelyalov informed on his Facebook page. According to him, the Crimean Tatar was detained when crossing the Armyansk checkpoint from the Crimea to the mainland Ukraine. Crimean Solidarity confirmed information about the detention of Reshat Medinov. It is noted that his brother was informed about the detention. Human rights activists reported that the Crimean Tatar was taken away from the border by special service employees in an unknown direction. The duty officer of the border service refused to give any comments or information to relatives. Later, employees of the FSB of the Russian Federation in Crimea released Resat Medinov, according to Nariman Dzhelalov. First Deputy Chairman of the Mejlis of the Crimean Tatar People noted that Medinov was kept in Krasnoperekopsky department of the FSB of Russia for several hours. The information on the release of Medinov was also confirmed by the public organization Crimean Solidarity. 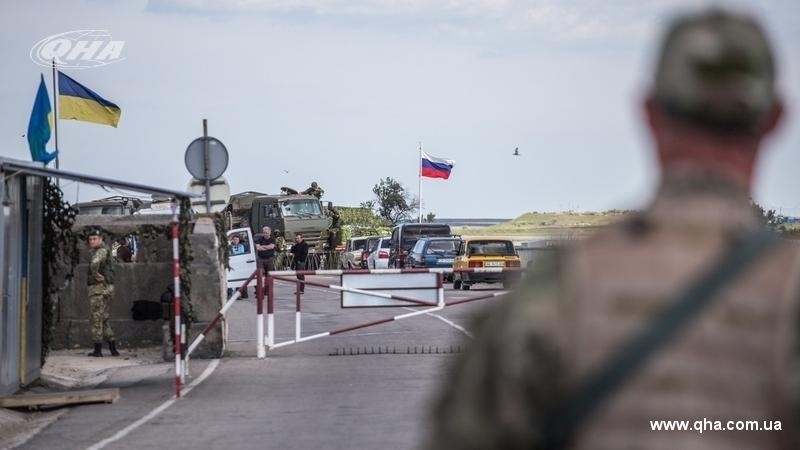 Earlier, QHA reported that on August 25, the Federal Security Service of Russia at the administrative border with the occupied Crimea detained two Crimean Tatars Server Devletshaev and Islyam Karashayev, who were later released. Security services in Crimea summoned Crimean Tatar poetess for "conversation"